FixThePhoto Сompany specializes in supplying different photo post production services and is looking now for talented photographers and photo retouchers who are enough qualified and motivated to perform basic photo retouch job. What is Basic Photo Retouching? One of the simplest and fastest ways to improve photos is to use basic photo retouching which means light correcting of the image. This type of photo post production work includes such steps as culling, cropping, color editing, removing unwanted details and light image retouch. But in spite of all these manipulations, talented retouchers make photographs look very realistic, so no one can say they have been photoshopped. Among other photo post processing services, this one is the cheapest, but the final results are wonderful. Our main goal is to give people an opportunity to make their photos look professional and that’s why we want professional photo retouchers to join our team. So if remote photo retouching jobs are interesting and suitable for you, if you want to share your experience and skills, don’t waste your time and send us your CV. Our clients usually ask for basic picture retouching when they want their photos to be brighter, more colorful and impeccable. There is no difference whether these are private wedding and birthday photos or images from business meetings and conferences. We perform basic photo retouch job, corresponding to the high standards of our company. • To refine shiny skin. In case people require more advanced image post processing and deeper retouching, we offer Pro Retouching or High-End Pro retouching. Our professional retouchers, who perform photo retouching jobs online recommend paying attention to Extra Retouching, if the clients want to change or extend the background of the picture. Why Basic Photo Retouch Job at FixThePhoto? If you ask yourself: “Are there any well-paid and interesting photo retouching jobs near me?” Take a chance to get the job of basic photo retoucher in our company. FixThePhoto services are popular not only with individuals but also big companies, which often supply us with thousands of images that need some kind of retouching. Since the very beginning of our work in 2003 highly qualified specialists have been doing their best to satisfy our clients with colorful images. It doesn’t matter whether a person or a large commerce organization places an order – creative and passionate retouchers will cope even with the most difficult tasks. If you are crazy about photography and would like to be a part of our friendly family, then connect with us sending your resume and don’t forget to attach your portfolio. You have a great chance to work from home photo retouching jobs and to get an incredible possibility to appreciate your talent and experience. Be sure unordinary and creative ideas are valued in our company. Are you enough motivated to work in a team? Are you able to work fast and cooperate with your colleagues? Are you ready to change and to follow the instruction? If yes, our position of basic photo retouch job must be suitable for you. • We are looking for responsible and imaginative employees who are ready to follow our high standards and show their creativity and imagination. • All applicants to a position of a photo retoucher needed must have Bachelor's degree in such fields as Graphic Design, Fine Art, and Digital Design or a related one. 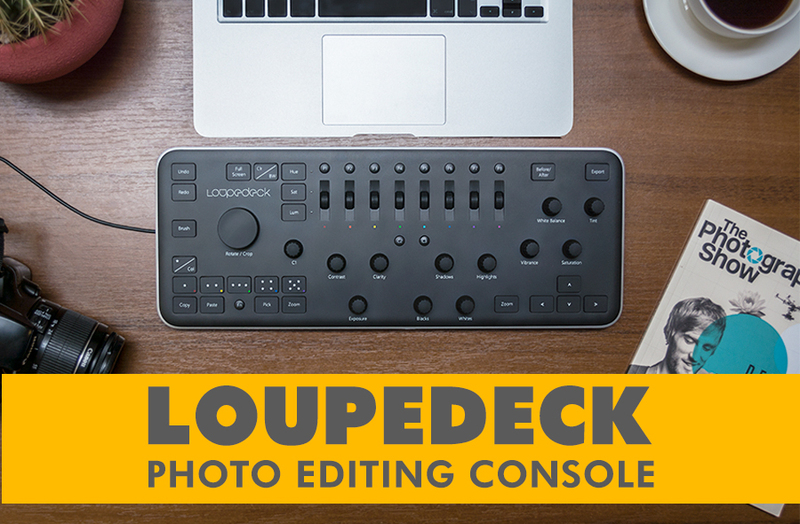 • We need a skillful editor who can work with special software like Adobe Bridge and Photoshop. • Attention to details and ability to perform several tasks at once. • All candidates must be ready to study and to work according to the directions of the instructor. • Work experience in the field of color correction, removing details and another basic photo retouch job manipulations is extremely important. • We need a well-organized, punctual and communicative person to work with clients and follow their instructions. • Performing light beauty correction. • Removing unnecessary details of the image. • Improving colors and brightness. • Whitening teeth and improve other weaknesses of the face. If you have questions about responsibilities at this position or you want to get more detailed photo retoucher job description, get in touch with us via e-mail. What are the reasons to join us? Except the possibility to realize yourself in the world of high-quality photography, you will get a proper photo retouching jobs salary. Other advantages of being employed in our company are getting medical, vision and dental benefits besides different compensations. If further career growth is interesting for you, we will give you the opportunity for professional development. We would prefer candidates who have 3 and more years of experience in basic retouching. Working experience in a marketplace or eCommerce field is desirable but not obligatory. As we are supposed to be one of the best services in image post-production, we want to check your skills and qualification. So, first write about your education and working experience in your CV. But what is more important, we would like to see the examples of your works. You may send us your portfolio along with your resume or use the materials and tools from the site and show your mastery. FixThePhoto provides only high-class photo editing services because all our specialists are always focused on the best results possible. Doing photo retouching jobs from home or at our office, they show their knowledge of basic cleaning up and retouching. The examples of before and after images, made by our retouchers are represented on our page. Applicants are considered to have the same level of retouching skills and natural artistic taste. Before sending us your examples, check if they comply with our standards. Don’t forget to provide us with both edited and original photos. Our retouchers never stop self-developing. We have got lots of tutorial materials on how to make your retouching skills better. Watch the videos on color correcting, skin retouching and other important parts of basic photo retouch job. Do you feel like knowing everything about the latest trends in image editing? Would you like to enrich your knowledge of modern editing techniques and equipment? Follow FixThePhoto blog and you will be informed of the questions you are interested in. In case you don’t have enough tools and computer programs to perform basic photo retouch job, we suggest downloading all necessary software from our website. It will take you only a couple of minutes to write your e-mail address and receive a free set of retouching tools. Even without registering you will get a great number of wonderful textures, Lightroom presets, free Photoshop action and so on.